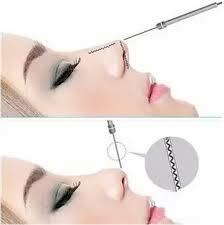 Rhinoplasty is surgery to reshape the nose. 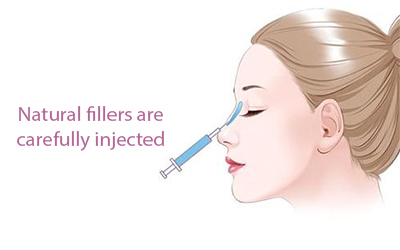 It can make the nose larger or smaller; change the angle of the nose in relation to the upper lip; alter the tip of the nose; or correct bumps, indentations, or other defects in the nose. 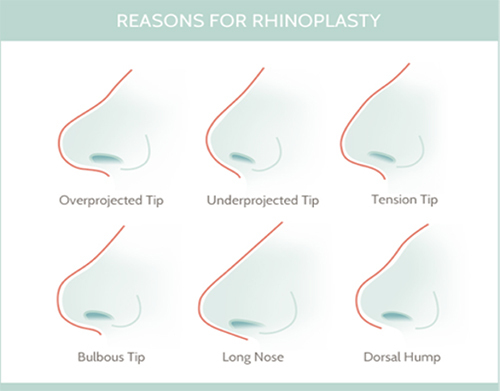 During rhinoplasty, the surgeon makes incisions to access the bones and cartilage that support the nose. Depending on the desired result, some bone and cartilage may be removed, or tissue may be added (either from another part of the body or using a synthetic filler). A splint is placed outside the nose to support the new shape of the nose as it heals.